Two men have been arrested after officers stopped a car in Stoke last night (28 March). 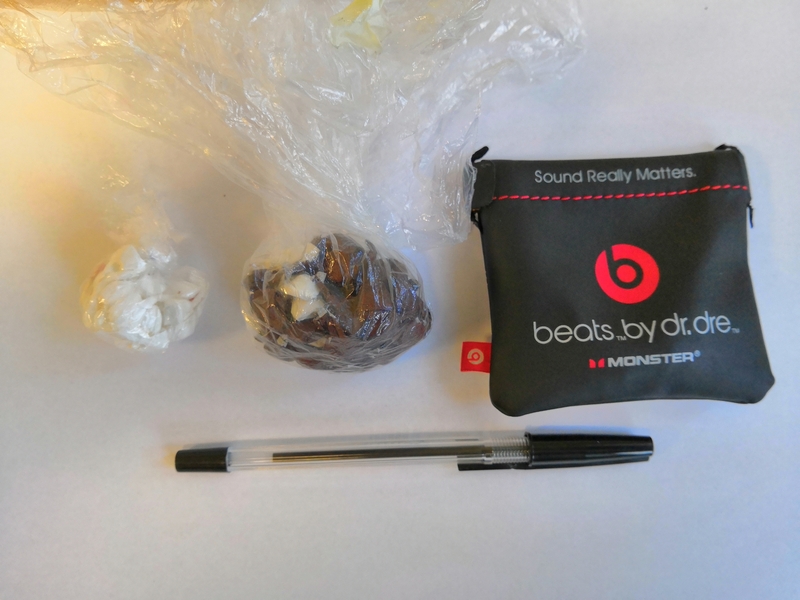 Officers stopped and searched a vehicle on Fletcher Road in Stoke at around 6.50pm and approximately 200 wraps of crack cocaine and heroin were found and seized. A 27-year-old man from Wolverhampton was arrested on suspicion of possession of controlled drugs with intent to supply and a 19-year-old man from Stoke-on-Trent was arrested on suspicion of concerned in the supply of controlled drugs. This entry was posted in Local News, News and tagged Drugs, Staffordshire Police, Stoke on 2019-03-29T22:40:29+01:000000002931201903 by NSTV News Team.